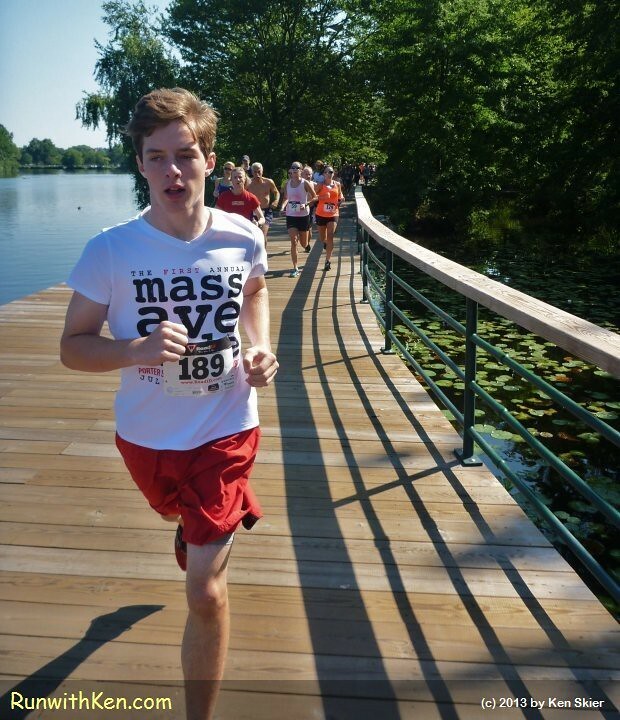 A summer race along the scenic Charles River! Runners at the Seagull Stride 5K in Boston, MA. A summer race along the scenic Charles River! Runners at the Seagull Stride 5K in Boston, MA. (August 17, 2013).